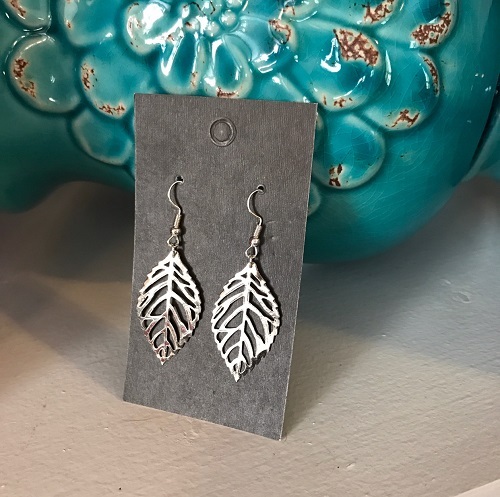 These adorable leaf earrings were made by our own Anchor of Hope Box artisans, which is made up of survivors of trafficking and refugees living locally. In many cases, the work they do for AOHB is the only income they receive. Thank you for supporting these precious families as they work to overcome!